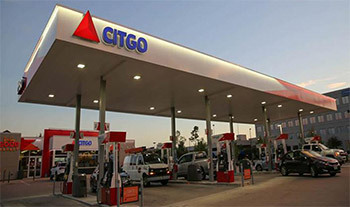 We can deliver Branded or Unbranded gasoline and fuel directly to your convenience store or business. Our deliveries are reliable and you can rest assured you will always have gasoline when you need it at the best price possible. We stock a wide range of Automotive and Diesel Oils for your store with competitive pricing. Whether you are looking for a brand name or a more cost effective product, we have you covered. As always with Morgan and Hunt Oil Co. there are no hidden fees or extra delivery charges. Our goal is to provide quality products and services to our valued customers. We are a locally owned and operated business with over 70 years of experience providing petroleum products and services. We have supplied industrial, government, commercial, and retail customers in Northwest Georgia since 1937. We carry a wide array of products for every industry and operation! Our mission is to meet the ever increasing demands of the 21st century and keep America moving! 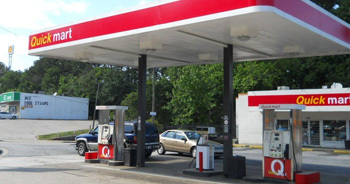 We carry petroleum products for industrial, food grade, automotive, specialty and convenience store applications. Walk - ins are welcome.